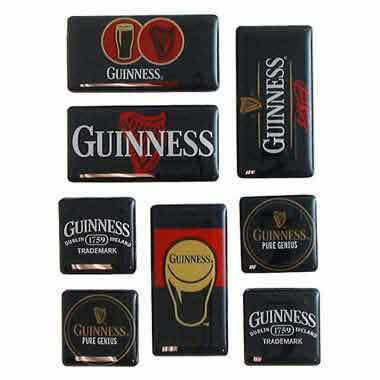 This set of 8 mini magnets are each emblazoned with a different classic Guinness logo. Great for holding notes, photos or just about anything on your refrigerator or file cabinets. 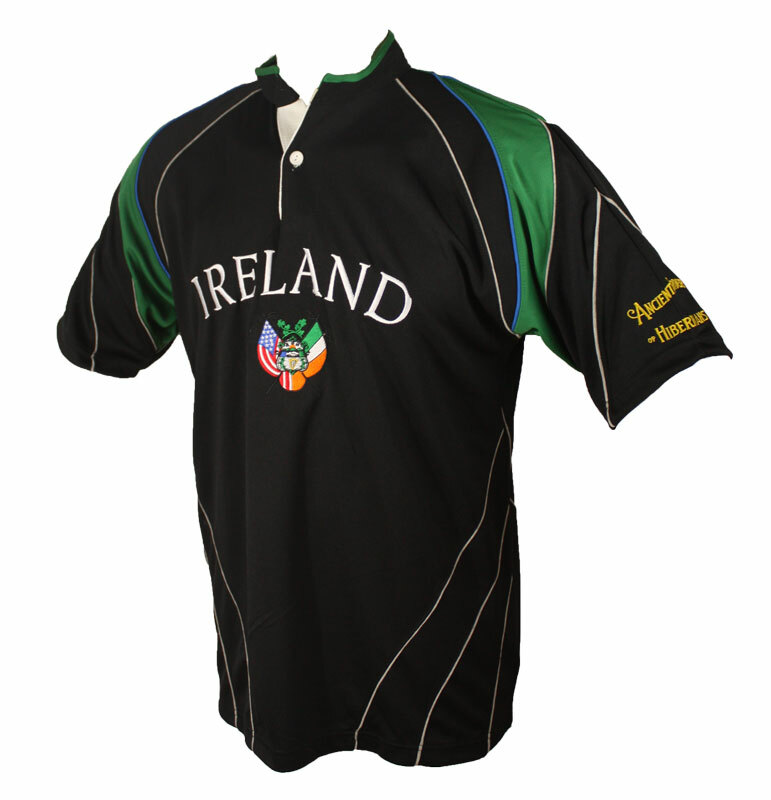 Don't forget to bring home a pint !